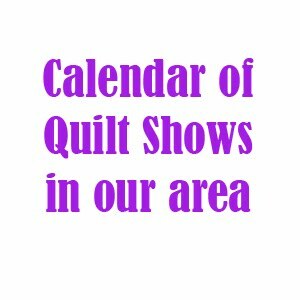 NEA Modern Quilt Guild in Huntsville, Alabama will be sponsoring a Quilt-a-Thon to make quilts for the victims of last week's devastating tornados. 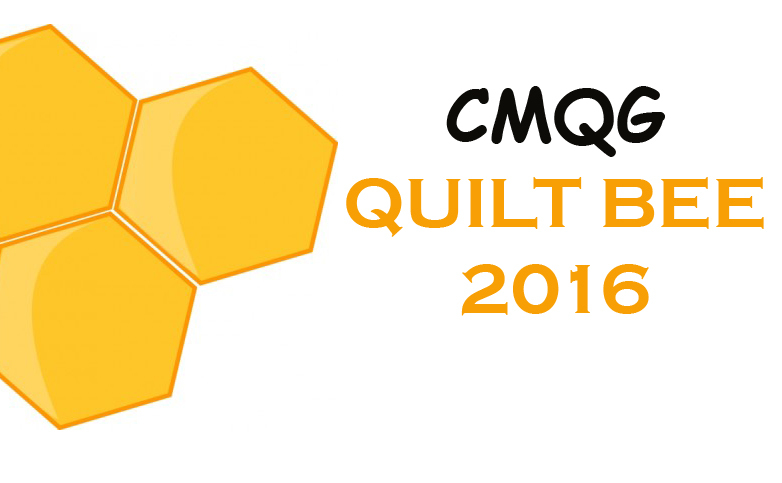 We are looking for donations of finished quilts (lap sizes or larger), Quilt Tops or other quilting supplies such as batting, thread or fabric. We will be hosting a sewing day/weekend soon, dates and time will be announced.